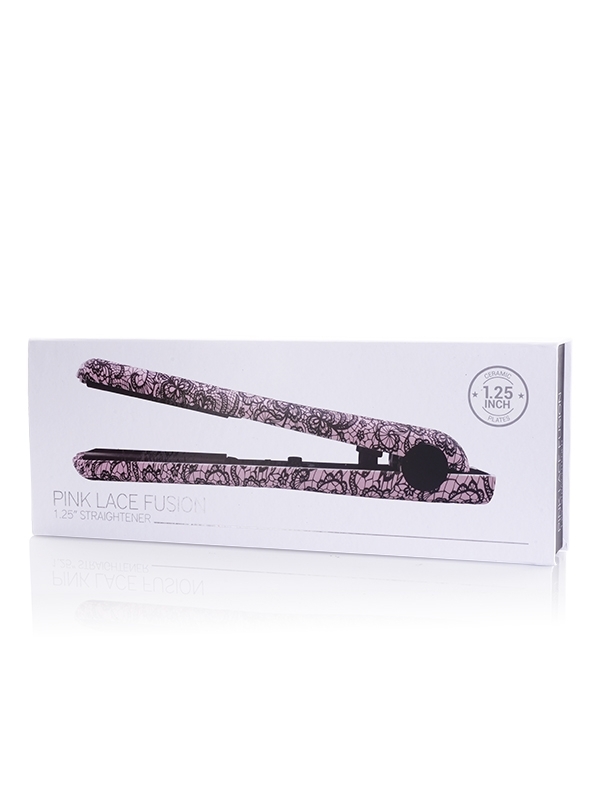 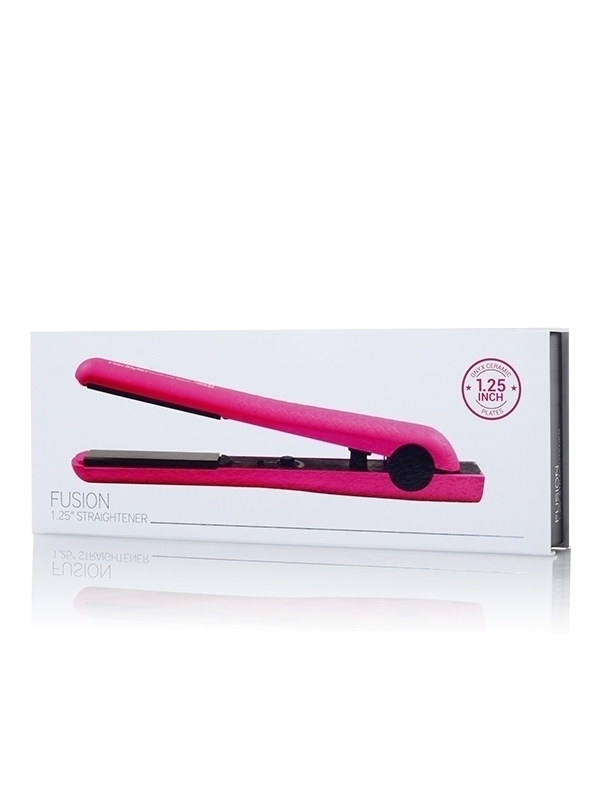 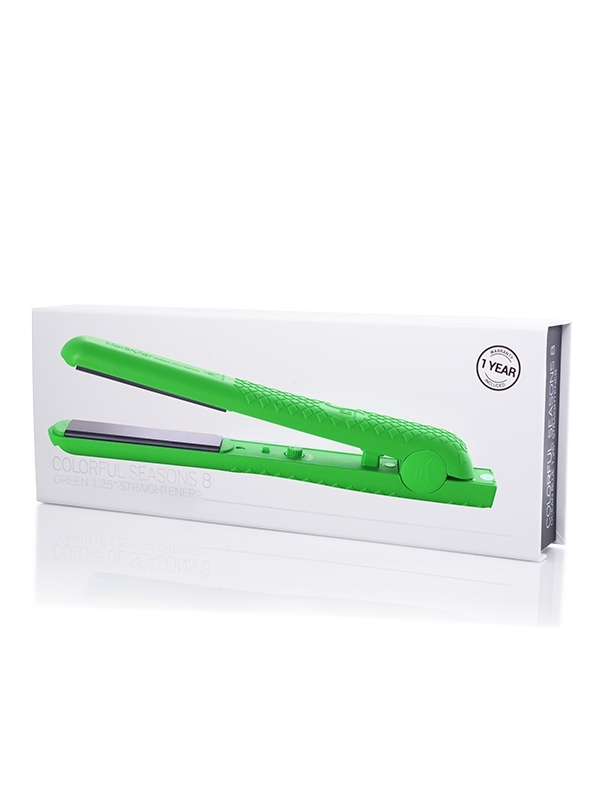 The Colorful Seasons flat iron is the ultimate fashion accessory. 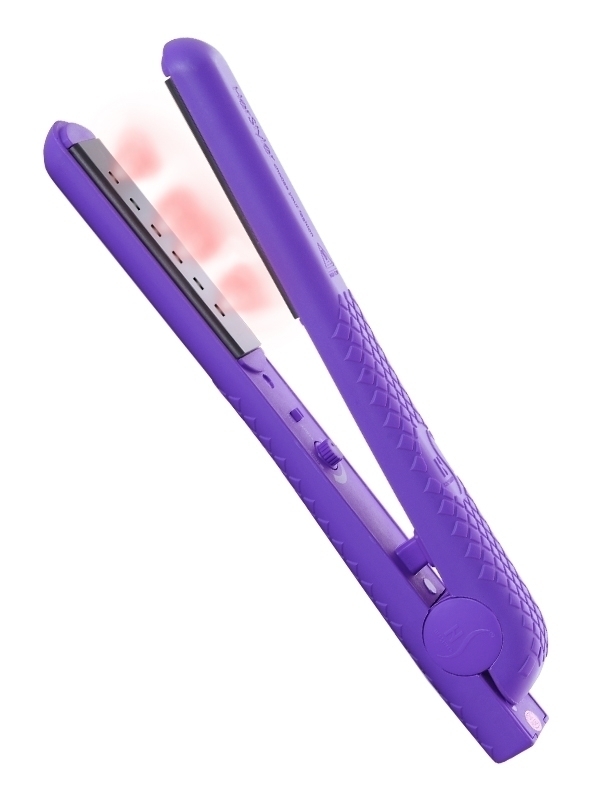 Get your hair silky smooth in minutes! 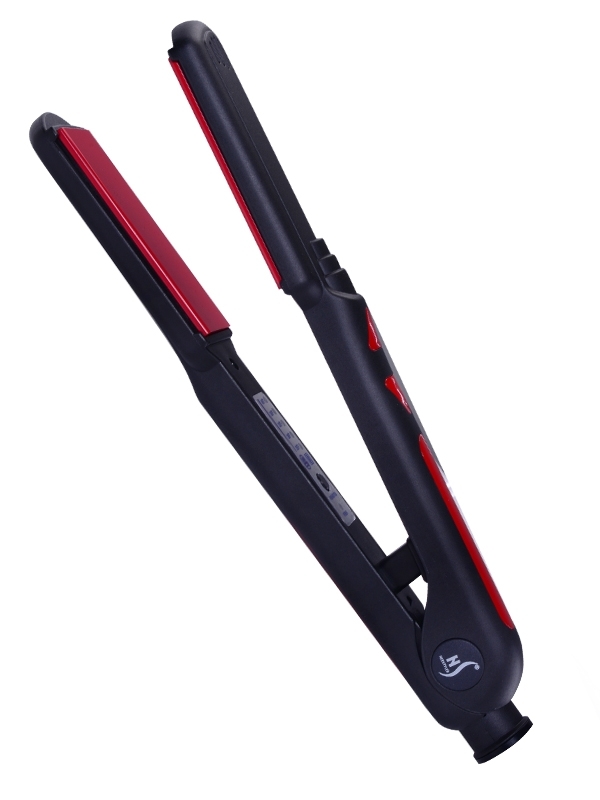 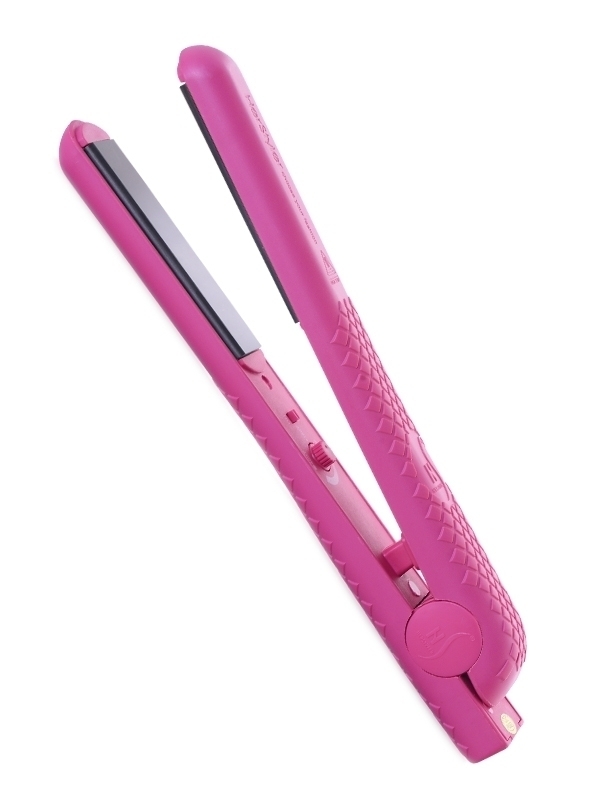 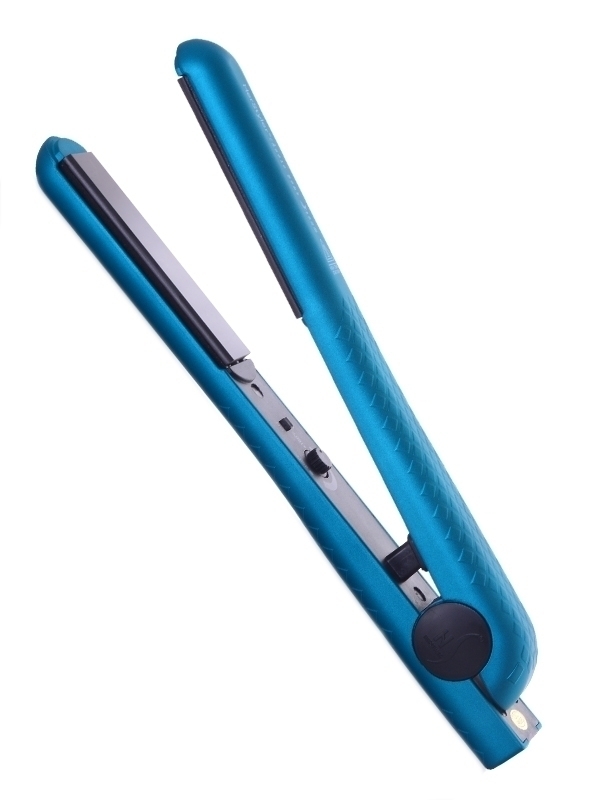 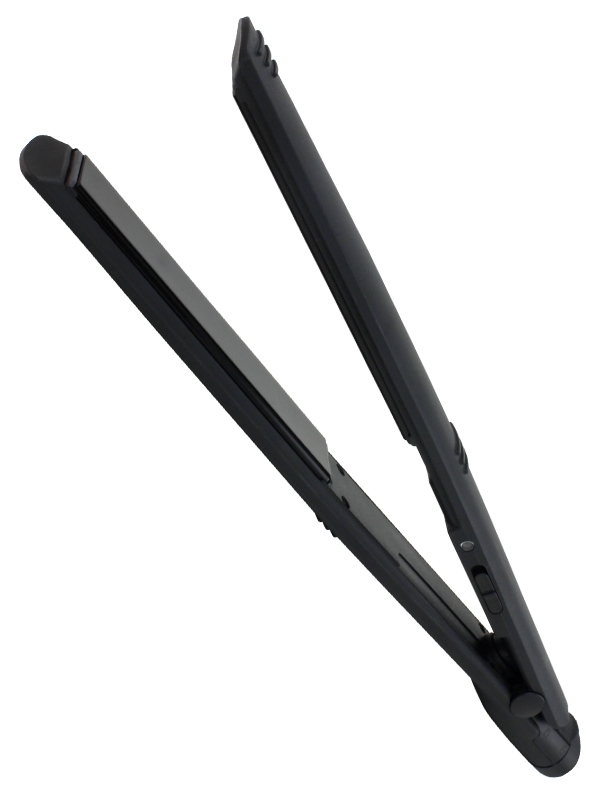 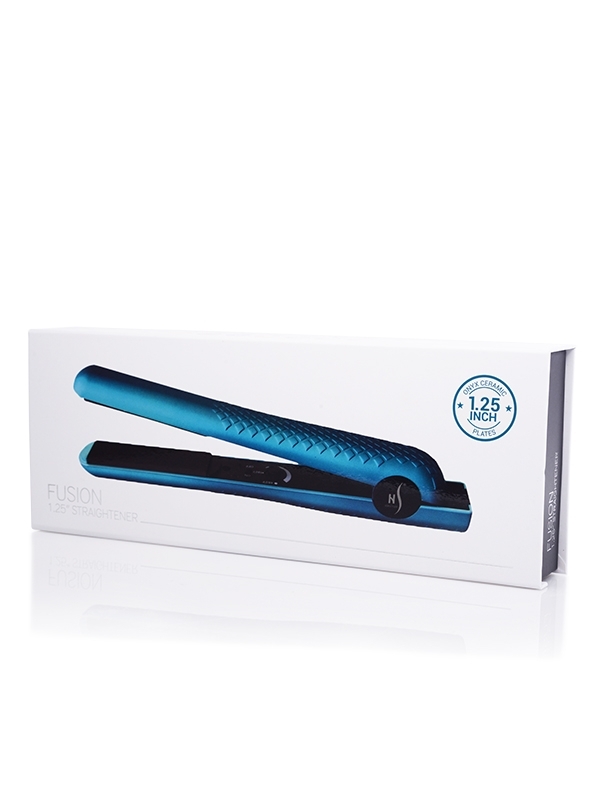 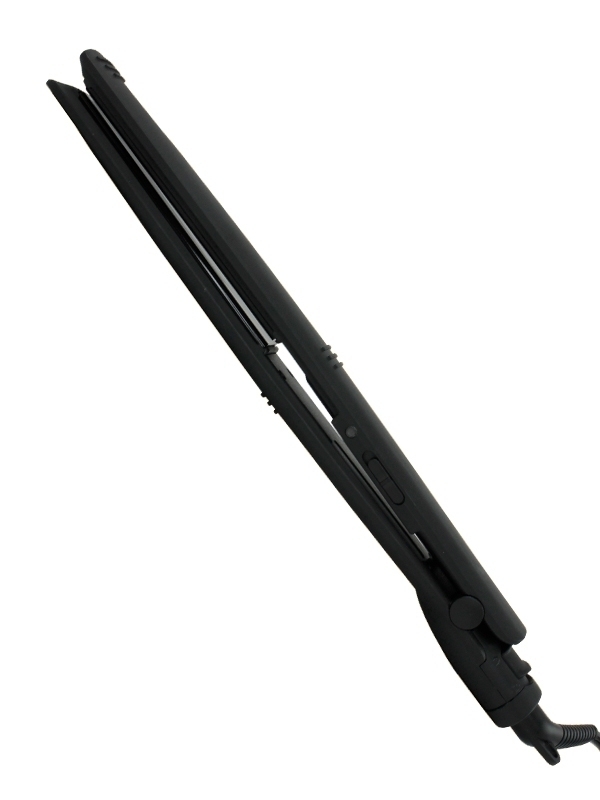 With 100% ceramic floating plates, the Colorful Seasons flat iron generates 6x more negative ions than a regular flat iron.